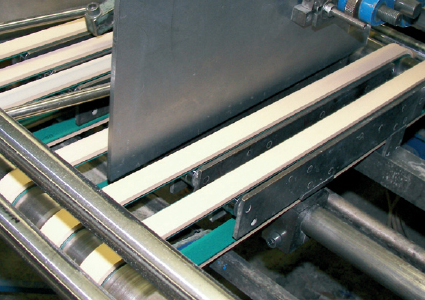 Our Feeder Belts are used in folder gluer machines in the Corrugated Industry to feed the box dies. Our Ultrafeed 500 cover, with its exceptional friction and wear-resistance, gives Feeder Belts excellent performance and a long service life. In addition, our food-approved belt covers meet FDA / EC regulations. Precision machining and a highly flexible Silam cover on a polyurethane aramide reinforced Timing Belt ensures maximum productivity and belt life, even at reduced ambient temperatures. We know that in the Meat Industry, Food Safety is key. Our blue food-approved antimicrobial Sausage Belt Covers meet and exceed the most challenging Food Safety demands and support your HACCP programme. 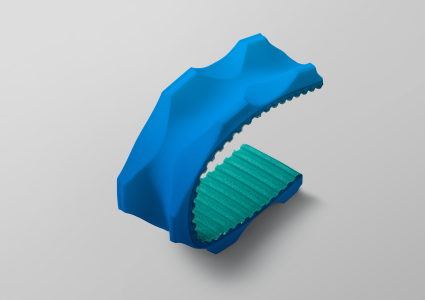 Their sealed edges will protect the belt’s reinforcement and eradicate possible product contamination. 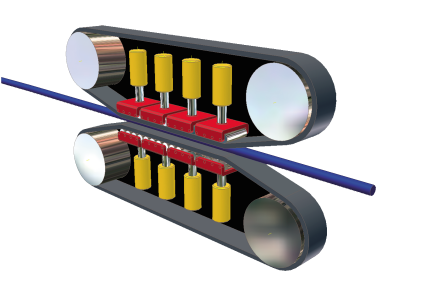 Haul-off and Cable-pulling Belts, designed to operate in pairs on caterpillars, are precision-made to exact specifications. The combination of hardness, thickness and friction properties of the covers deliver an excellent pulling / clamping force ratio, and their special wear-resistance and low-aging qualities ensure a long service life. 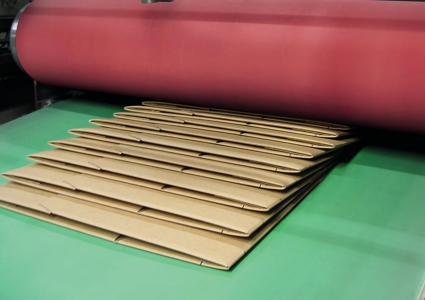 A wide range of covers are available, offering different hardness and friction coefficients. These belts hold folded boxes which have been glued carefully in place during transport and drying. The weight of the belt holds the boxes down and the soft thick belt cover adapts to the shape of any folded box, large or small. Specially constructed from non-marking flexible materials to preserve product quality. Products such as diapers and sanitary pads are assembled with high precision on moving belts at speeds up to 400 meters per minute. 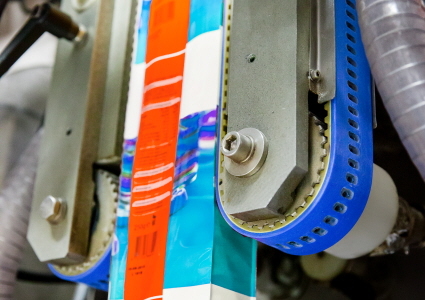 The high-friction cover on these belts, together with the vacuum that is applied, hold the product in place while it is assembled, cut, folded and packed. High performance belts for this demanding application. Thanks to their friction covers, Pull-down Belts consistently move a plastic film (wrapped around a steel tube) downwards in a controlled start-stop movement. 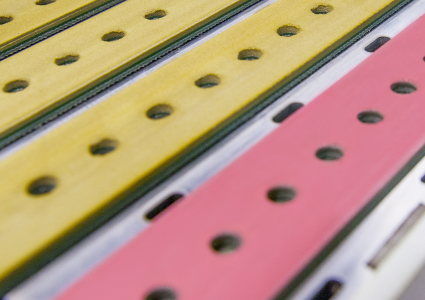 Our Pull-down Belts are ideal for this work, and they’re all non-marking and machined specifically to fit the task they perform.